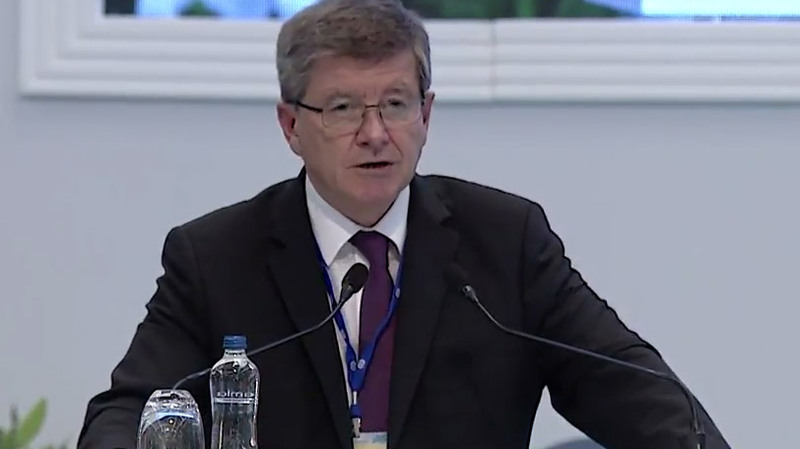 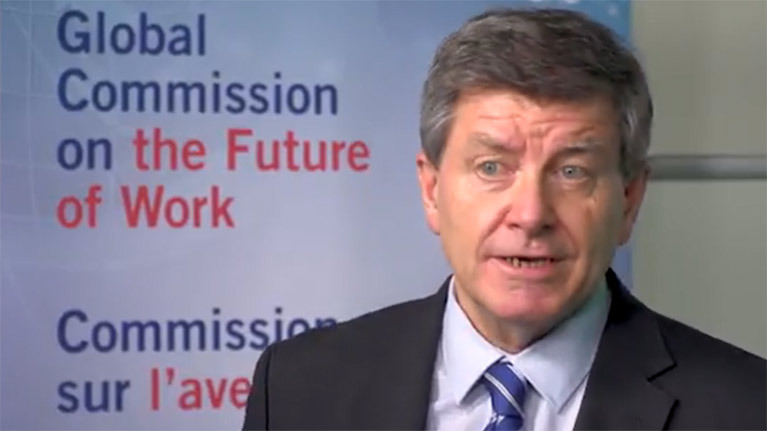 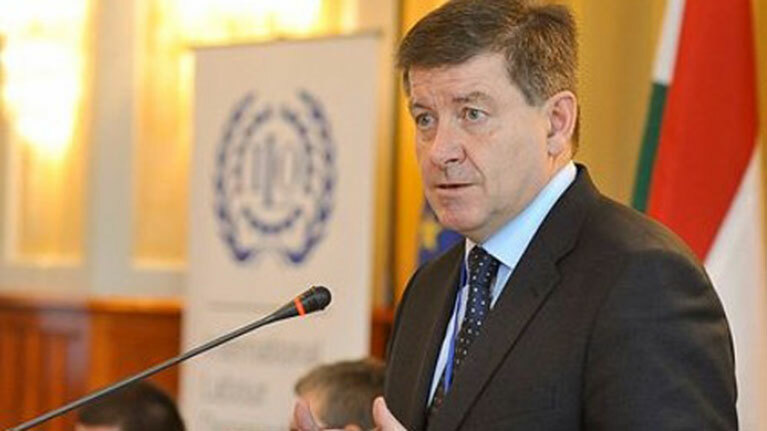 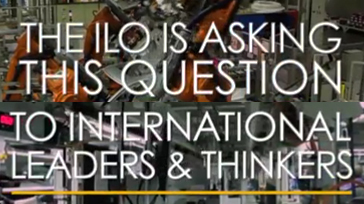 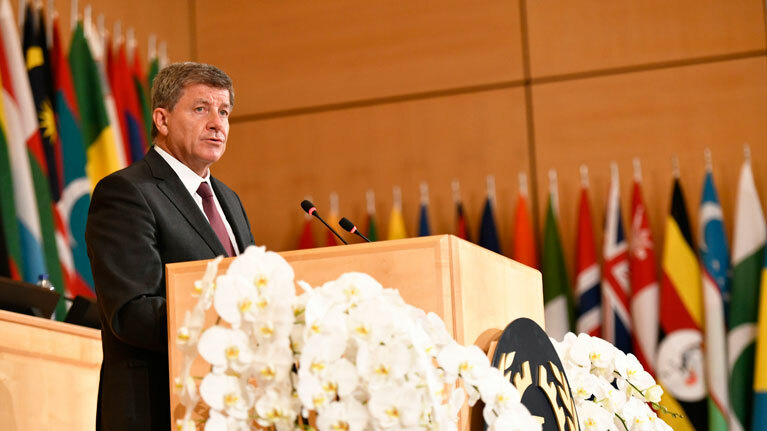 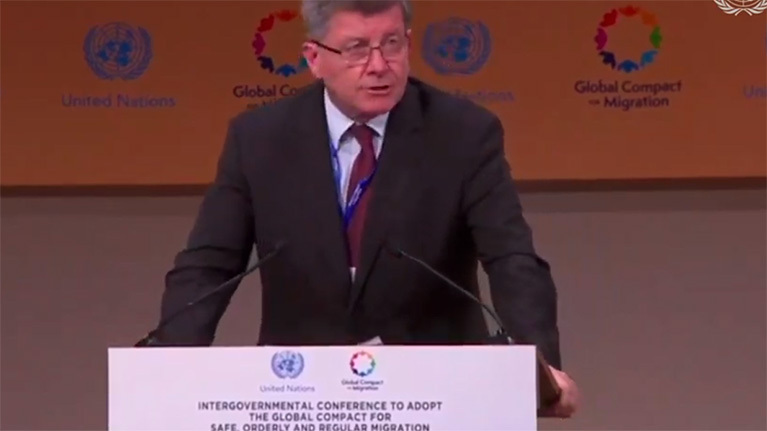 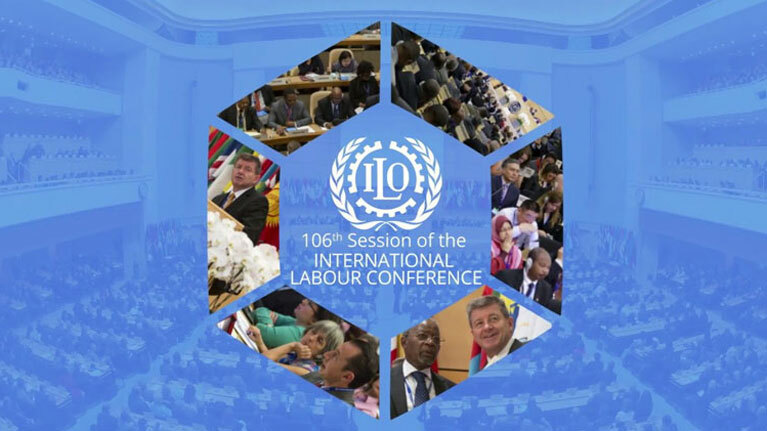 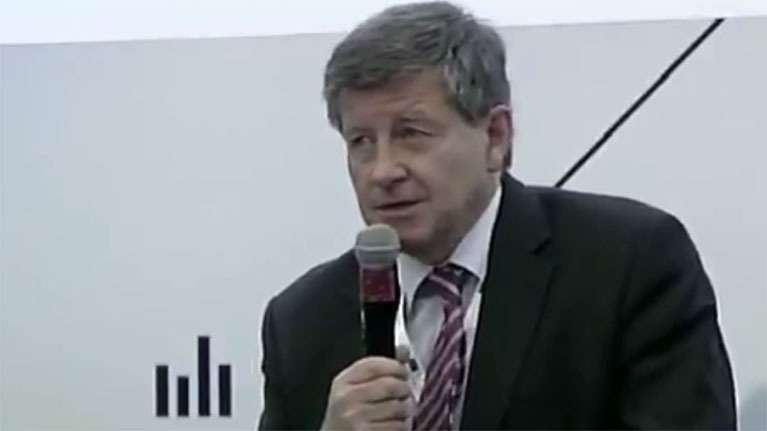 Economic growth must go hand in hand with social progress if Europe and Central Asia are to meet the challenges surrounding the future of work in the region?, according to ILO Director-General Guy Ryder. 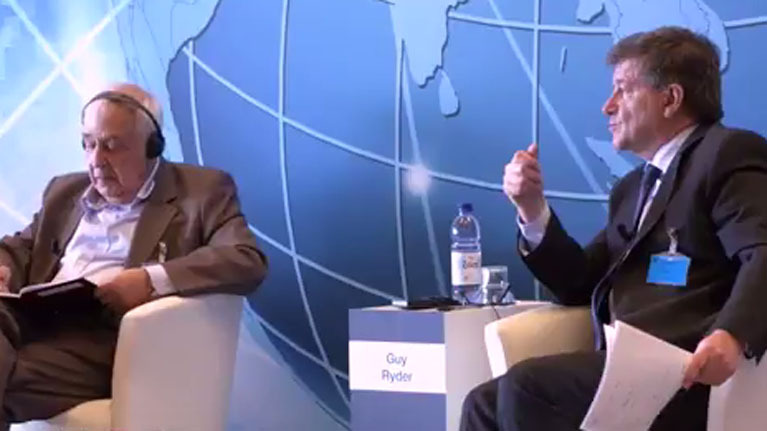 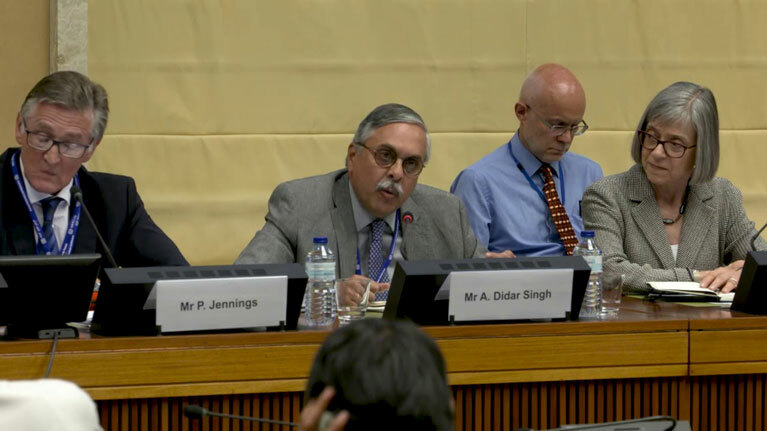 Addressing the 10th European Regional meeting in Istanbul, Mr. Ryder stressed that unanimous acceptance and full respect of fundamental principles and rights at work is the indispensable base from which all else will flow. 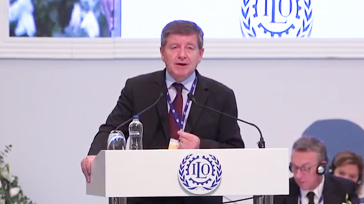 Speaking at the Irish Congress of Trade Unions, ILO Director-General Guy Ryder talked about the impact of slowing economic growth on the goal to achieve decent work for all. 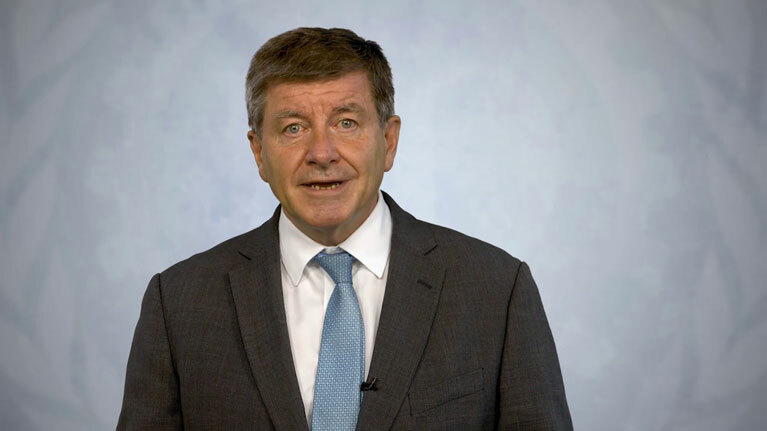 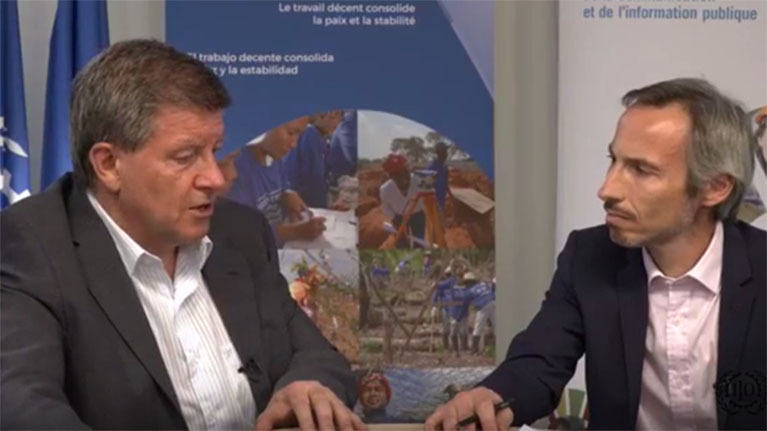 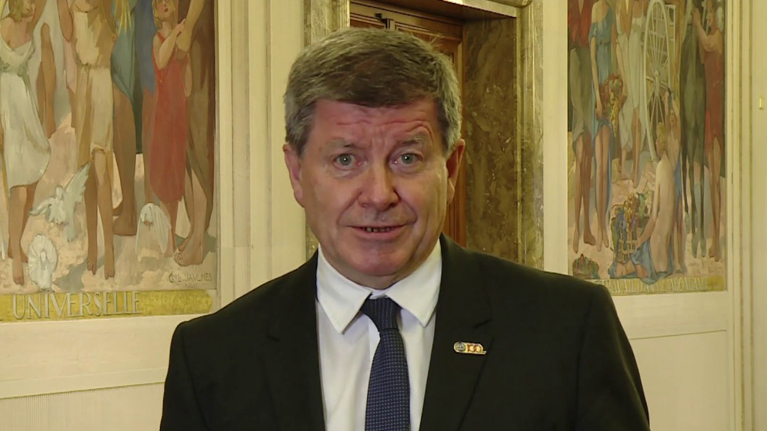 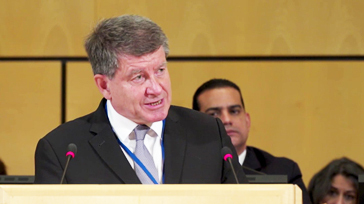 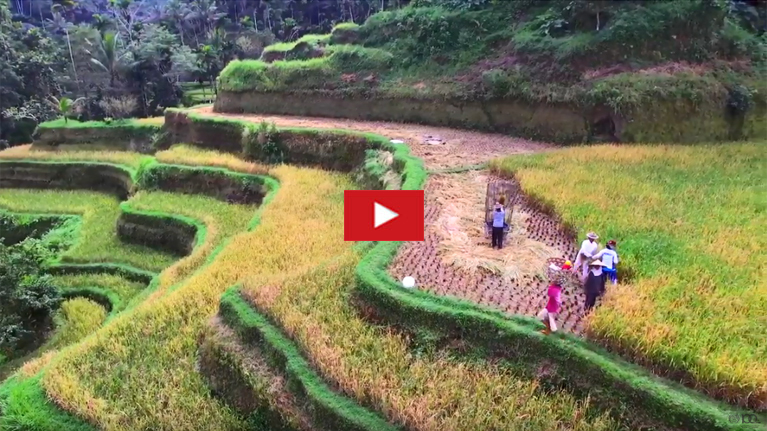 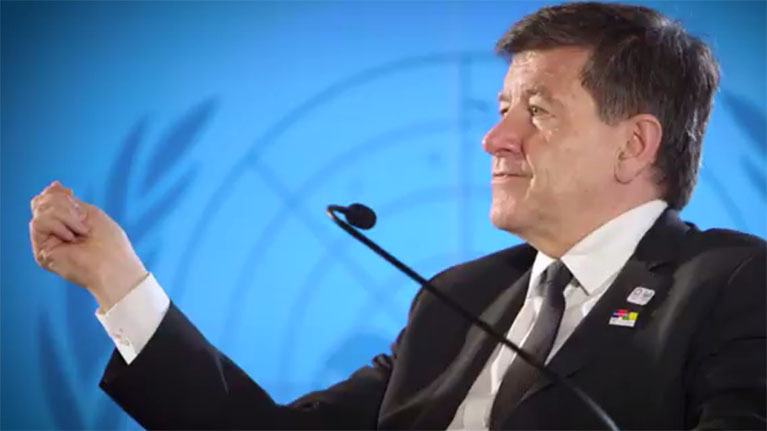 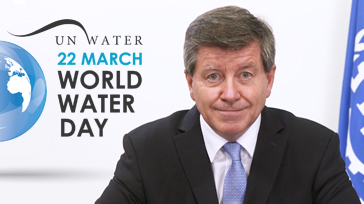 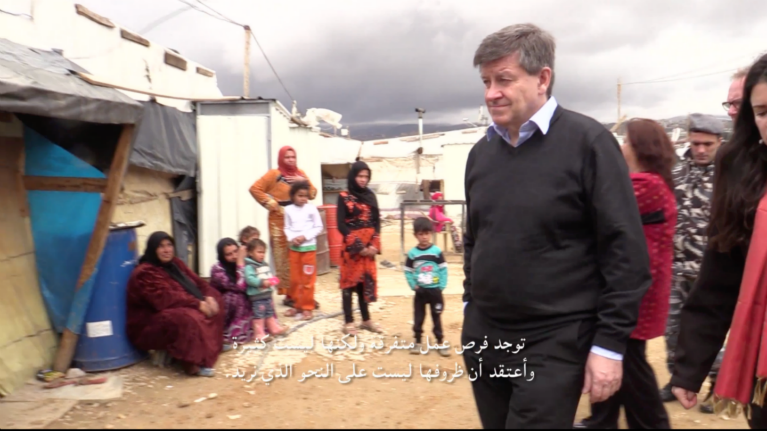 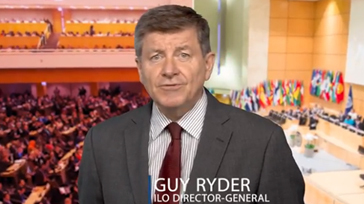 A Video Message from Guy Ryder, Director-General of the International Labour Organization and Chair of UN-Water, on the occasion of World Water Day 2017.